Vodafone further announced that its SuperNet 4G is now available in 2320 towns in Kolkata & West Bengal circle including towns like Darjeeling, Gangtok, Bashirhat, Nabadwip, Bardhaman, Durgapur, Asansol, Bolpur, Krishnanagar, Midnapore, Kharagpur & Berhampore. 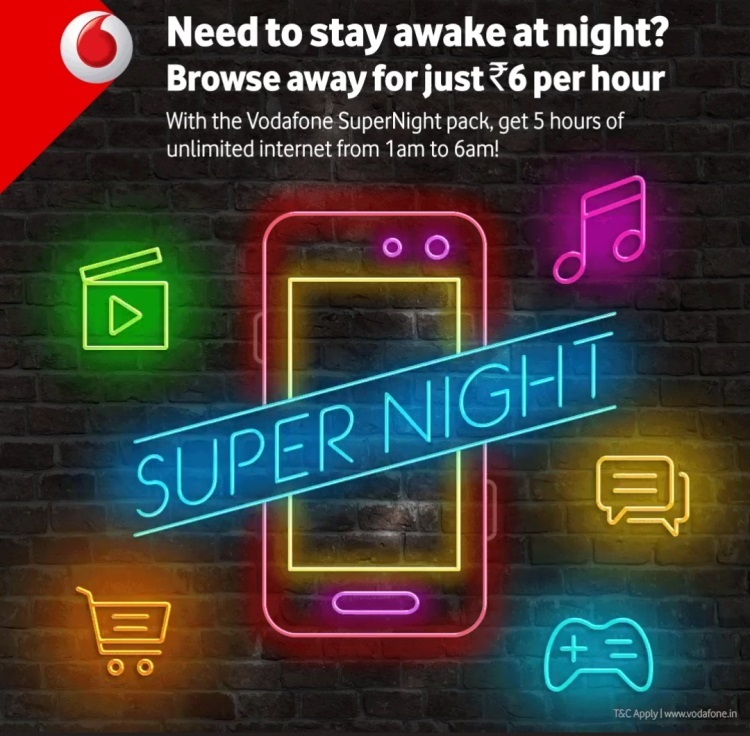 You can recharge these Special Packs by installing MyVodafone App or you can visit Vodafone website to recharge these online. You can also reach out to a Offline Retailer near you for recharge.